Two heritage Tim Hortons executives have resigned less than a month after being hailed in a news release from the newly created Restaurant Brands International. 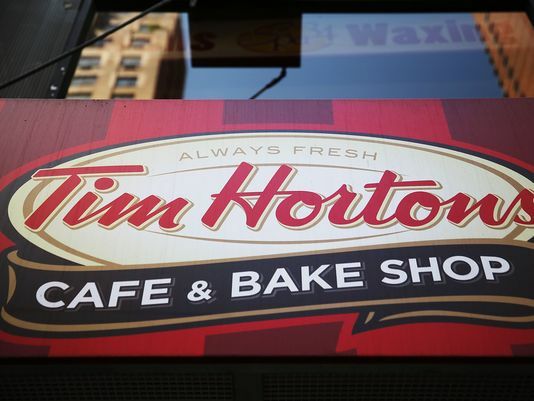 Mike Meilleur who was appointed president of Tim Hortons US and corporate affairs head Scott Bonikowsky have apparently left of their own accord. Bonikowsky told The Financial Post that he left for personal reasons.